This Saturday morning food tasting and cultural walking tour will start at the Guelph Farmers’ Market for a deep dive into Guelph’s agricultural roots. 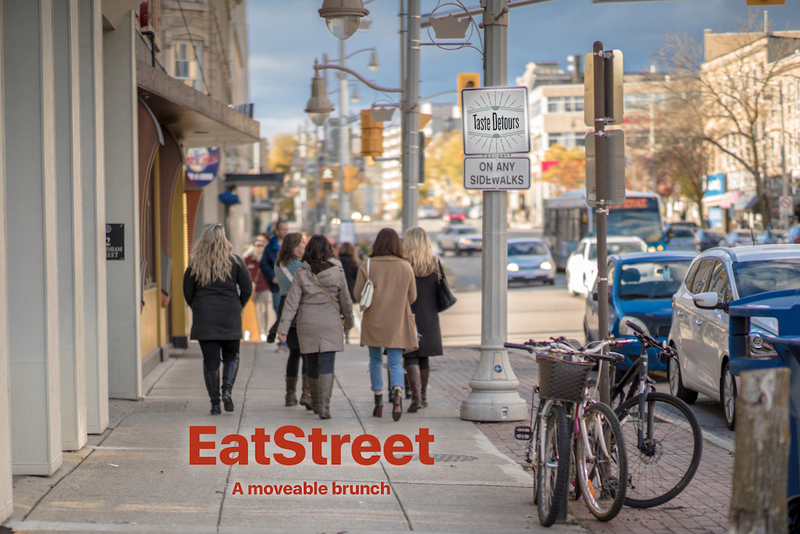 We’ll get a sample from a few different market purveyors and then head off throughout several stops in downtown Guelph. A bit of sweet, some savoury, a World of Taste, and much fun in between.